NEC and Samsung Electronics are close to announcing a strategic alliance in 5G base stations, according to numerous sources over the weekend. Samsung is already a key supplier of network infrastructure to KDDI. An alliance with NEC could help open doors to NTT Docomo. KDDI and Samsung Electronics completed a series of 5G tests which demonstrate the viability and performance of 5G millimeter wave mobility solutions while traveling at speeds over 190km per hour. The demonstration, which took place at 'Everland SPEEDWAY' in Korea, involved a battery of individual tests to examine the performance of Samsung's end-to-end 5G mmWave technology. Specifically, as a vehicle accelerated from 0 to 205km per hour on the race track between multiple 5G base stations, the test measured and evaluated a variety of metrics, including handover interruption time, uplink and downlink throughput stability, and latency stability (or "jitter"). In addition, KDDI and Samsung also demonstrated a successful handover scenario, with Samsung's 5G device attaching to the 5G base station as it approached the service area, and successfully being handed over to the target cell at a speed of 192km per hour (GPS speed). 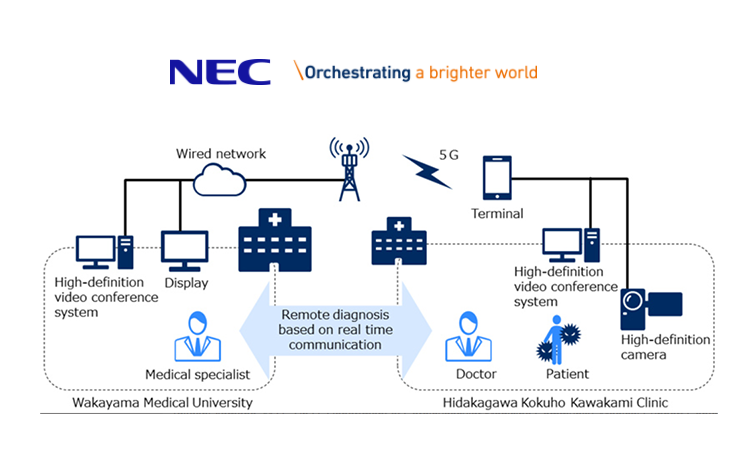 NEC announced an agreement to supply 5G base station equipment to NTT DOCOMO. Financial terms were not disclosed. Docomo aims to launch 5G in 2020. Under this new agreement, NEC will achieve 5G compatibility through software upgrades and a minimal replacement of hardware to maximize the use of existing high-density base station equipment. 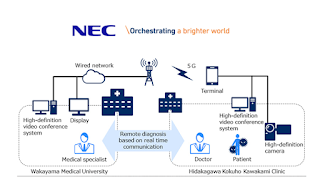 NEC said it will provide updates that enable existing high-density base stations to be fully compatible with 5G while continuing to deliver LTE/LTE-Advanced services. DOCOMO, and is now being utilized as a base station control unit. "DOCOMO aims to deploy and expand our commercial 5G services efficiently by maximizing the use of existing communications equipment," said, Hiroshi Nakamura, Executive Vice President, Chief Technology Officer and Member of the Board of Directors, NTT DOCOMO. " This agreement with NEC is in line with that policy and we expect it to make a significant contribution to our 5G services. Going forward, DOCOMO accelerates co-creation of new services and businesses with vertical industry partners." 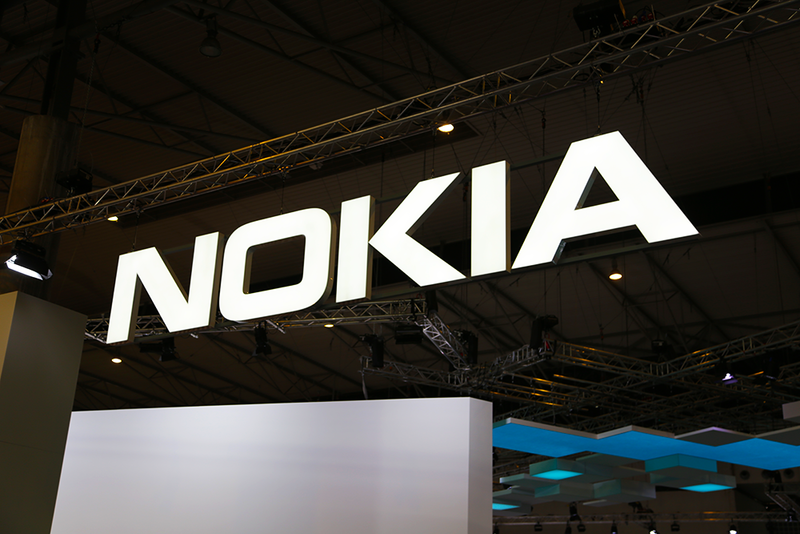 Nokia is building a private LTE network for Brazilian power distributor Elektro, part of the Neoenergia/Iberdrola group. The private LTE network, which is the first in the country, is expected to help increase the reliability and efficiency of the electrical grid in the City of Atibaia and surrounding areas in the state of Sao Paulo. The LTE network will be deployed in 3.5 GHz band, providing connectivity for grid equipment, smart meters, substations and distributed energy generation sources throughout the service area. The contract covers rollout of the Nokia AirScale Single Radio Network (SRAN), which includes base stations (eNodeBs), enhanced Packet Core and CPE. Nokia Global services will deliver and manage the end-to-end Private LTE solution including network design, deployment, integration, assisted operation, maintenance, construction and training for Elektro. Financial terms were not disclosed. Twilio introduced a "Super SIM" that enables developers to use a single API to deploy Internet of things (IoT) devices globally. The Super SIM leverages Twilio’s mobile core infrastructure, which is a software implementation of a mobile core, 2G, 3G and LTE Evolved Packet Core (EPC) in the cloud, along with its Over-The-Air (OTA) platform and the company's carrier partners. The service intelligently connects IoT devices to the right network wherever the Twilio Super SIM is deployed. Twilio Super SIM is currently in private preview. A public beta will be offered in spring 2019. The announcement was made at Twilio's SIGNAL developer conference last week in San Francisco. Twilio said that by tackling the complexity of network connectivity and providing a single trusted relationship to manage wireless connectivity, the Twilio Super SIM lowers the barriers of entry to the IoT market. 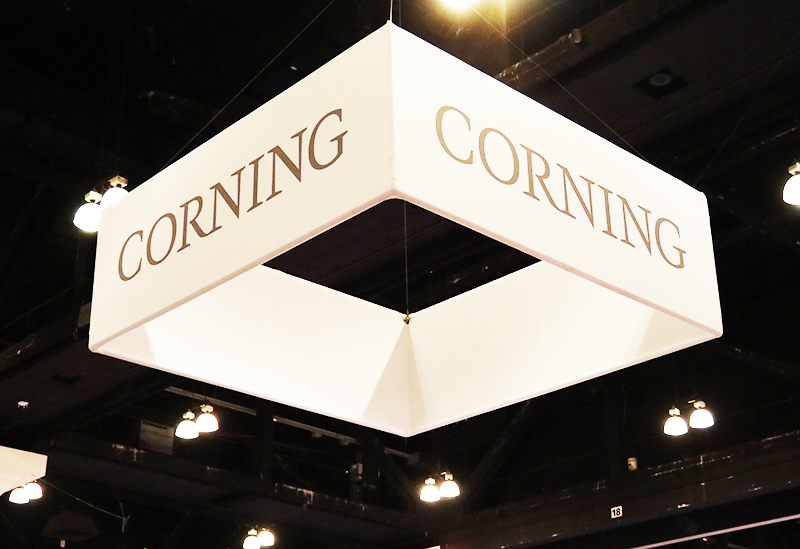 Corning announced a big milestone in its environmental sustainability improvement program. The company has reduced energy intensity in its global fiber and cable manufacturing facilities by 50 percent. The improvement was achieved through technology upgrades, equipment optimization, and sharing best sustainability practices across the business. Energy intensity is a measure of kilowatt hours of energy used for each kilometer of fiber or cable manufactured. The company said technicians, engineers, and plant personnel at each of its fiber and cable facilities worldwide identified and executed energy conservation steps to reach this milestone. 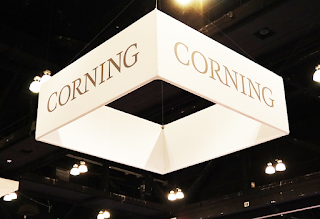 Corning said it has saved over half a billion dollars since launching its Global Energy Management program in 2006. Deutsche Telekom commissioned over 400 new mobile base stations across its home market in Q3, pushing LTE coverage in Germany to 97.6% of the population. The company says it is on track to raise the number of mobile base stations in Germany from 27,000 in 2017 to 36,000 in 2021. Population coverage is set to increase to 98 percent by 2019. Ekinops confirmed that it has initiated preliminary discussions with Nokia Corporation regarding a possible acquisition of Alcatel Submarine Networks. No further details have been posted. 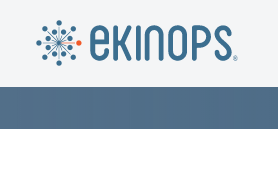 Ekinops, which is based in France, supplies optical transport solutions for metro, regional, and long-haul applications. The company also supplies physical and virtualized deployment options for layer 2 and layer 3 network functions under its OneAccess brand. Huawei and Riverbed Technology announced a joint solution that integrates Riverbed SteelHead WAN optimization with Huawei's network attached storage (NAS) data migration technology. The collaboration expands on partnership agreement signed between the two parties in 2017. The companies said their joint solution improves the process of migrating data from one NAS system to another over long distances and within tight timeframes, where the latency of the link can lead to accidental packet loss and degraded migration speeds. The solution is engineered for seamless network integration into remote sites, data centers, and private and public clouds. 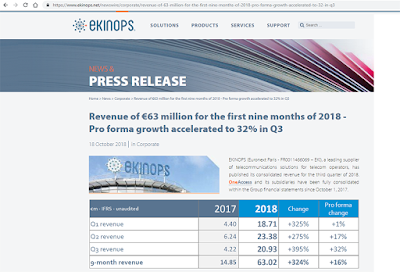 Ekinops reported Q3 2018 consolidated revenue of €20.93 million, up 395% as reported from €4.22 million in Q3 2017. On a pro forma basis, with the consolidation of OneAccess and its subsidiaries backdated to January 1, 2017, Group quarterly growth came to 32%. For the first nine months of the financial year, EKINOPS consolidated revenue came to €63.02 million, up 324% in total from €14.85 million last year. On a pro forma basis, nine-month growth came to 16%. The top 10 customers accounted for 60% of the business during the first nine months. Ekinops said it is seeing strong business momentum in all regions and that it is confident of achieving its 2018 annual guidance, which was revised upwards on publication of the first-half results at the end of September: consolidated annual revenue of over €82 million (versus 2017 pro forma revenue of €73.8 million) and an EBITDA margin of at least 5%. Shares in SolarWinds, which provides IT management software, began trading on the NYSE under the ticker symbol "SWI". The company offered 25,000,000 shares of its common stock at a price to the public of $15.00 per share. Trading on Friday, 19-October-2018, closed at $15.03. SolarWinds, which is based in Austin, Texas, began operations in 1999 and completed its first IPO in 2009 as a point provider of on-premise network management products. In February 2016, the company was acquired by affiliates of investment firms Silver Lake and Thoma Bravo and went private.